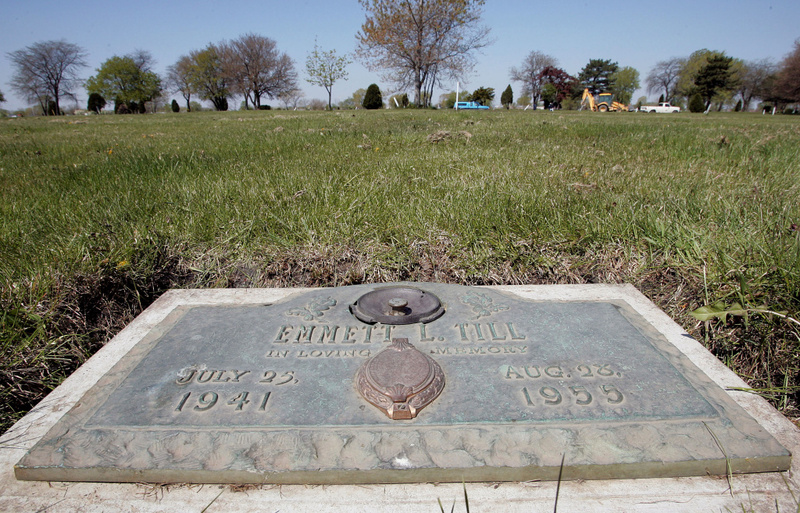 A plaque marks the gravesite of Emmett Till at Burr Oak Cemetery May 4, 2005 in Aslip, Illinois. The FBI is considering exhuming the body of Till, whose unsolved 1955 murder in Money, Mississippi, after whistling at a white woman helped spark the U.S. civil rights movement. We discuss the latest, plus the historical significance of the reopening of this investigation in this moment. What if we didn’t start working full time until age 40?